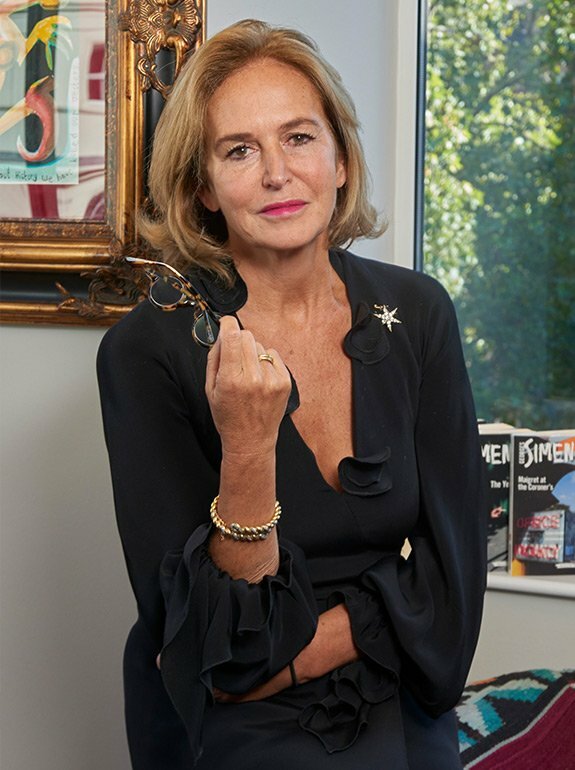 Alba Arikha is the author of four books: Muse and Walking on Ice, published by Macmillan in 1998 and 2000. 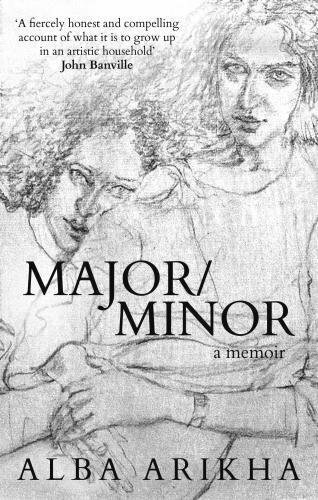 Her memoir, Major/Minor, about her adolescence in Paris, was published by Quartet Books, shortlisted for the Spear’s awards and selected among the best books of 2012 by the New Yorker. Her last book, a narrative poem, Soon, was set to music and performed as an opera at the Riverside Studios, London. 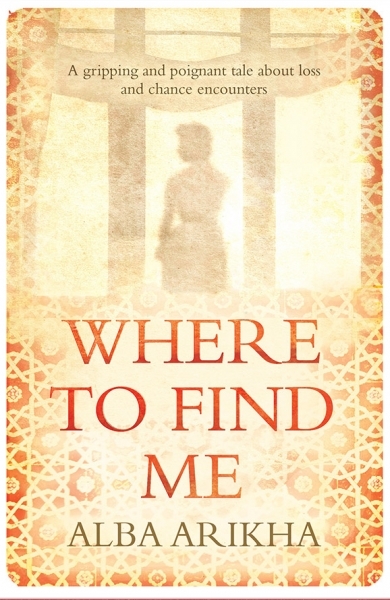 Her new novel, Where To Find Me, will be published by Alma Books in 2018. 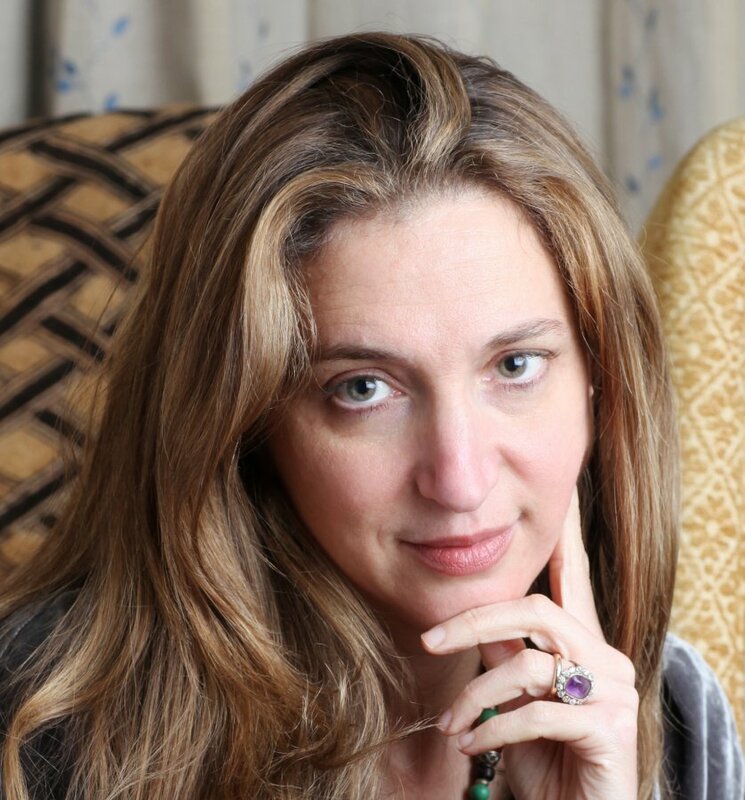 In addition to her books, Alba is also a singer-songwriter, has performed in London and Paris and recorded two CD’s.